Training in cold or wet weather can be awesome but sweating in a warm room hooked up on your trainer is safer and easier. Looking for a strong trainer that you can rely on to keep your legs spinning? 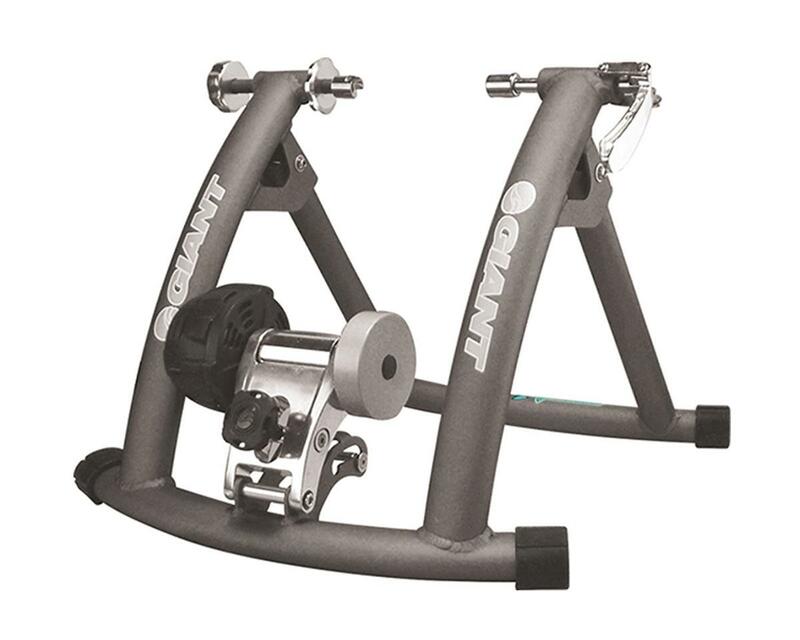 Check out the Cyclotron Auto II Trainer, utilizing magnetic resistance to give a wide range of resistances, opperating on non-skid rubber feet, and a stiff rust-resistant aluminum frame. The Cyclotron Auto II Trainer is trustworthy and will keep you pedaling when the impulse to go outside isn't there.